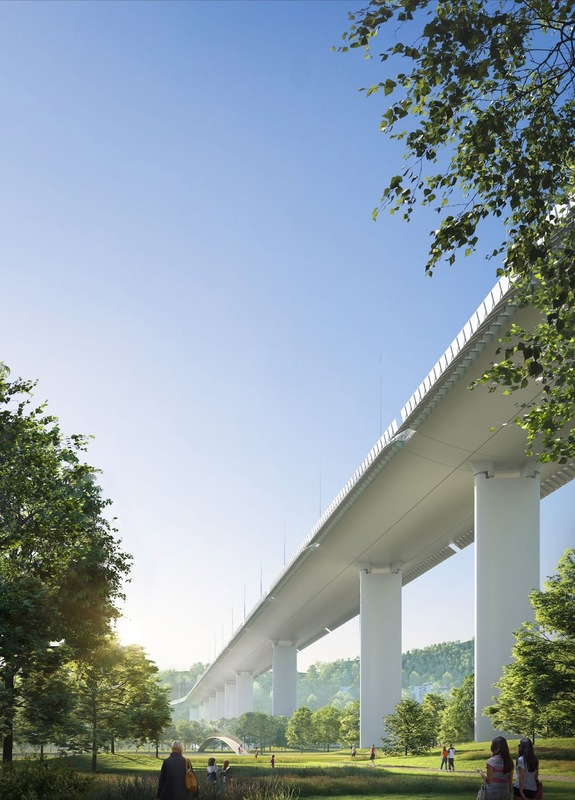 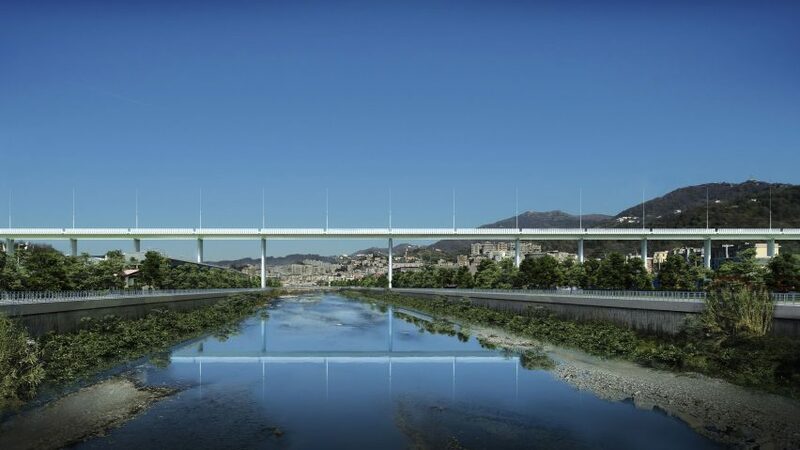 Celebrity architect Renzo Piano is from Genoa, so when their highway bridge collapsed catastrophically last summer he offered to design a new one for free. The design is nothing special but it is clean and elegant, and he assures everyone that this steel structure will be very strong and stable. Assuming, that is, the mafia doesn't switch the strong steel Piano has specified for something substandard, and the painting is actually kept up instead of turning into a corrupt bastion of no-show jobs, or any of the other such problems that beset Italy.